Farm inspections are necessary for farm buildings, structures and machinery among others. Pervidi inspection software allows companies to implement procedures that inspect products or services and ensure that quality assurance goals are met. Conducting scaffold safety inspection in the field using Android applications simplifies the whole process of collecting information. 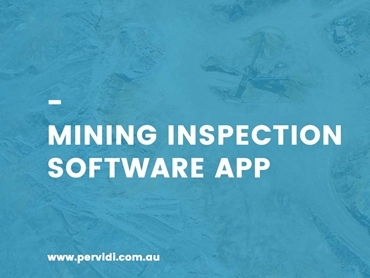 One of the primary advantages of using Pervidi inspection software for mine inspections is that it can be customised specifically to the unique needs of the mining industry. Pervidi’s digital inspection app is designed to automate checklists, enabling safety inspectors to use the same software for multiple safety inspections and compliance processes through custom checklists. 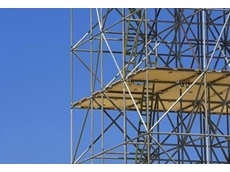 Safety inspections are not only rigorous, efficient and thorough, but also save time and cost for the company. The Australian mining industry is heavily regulated to create a safe working environment for workers as well as ensure mine operations meet environmental safety and sustainability objectives. The tough mining regulations and compliance laws can be overwhelming for company managements and safety inspectors, especially in a paper-based inspection environment where they have to carry and reference bulky paper printouts onsite. 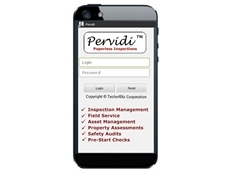 Being a software application that can be accessed on a suitable mobile device, the Pervidi app allows all paper-based information to be stored digitally for instant reference by safety inspectors in the field. Pervidi’s inspection software can be configured to automatically create corrective actions based on deficiencies recorded by inspectors on their mobile devices. The corrective actions, complete with all information including annotated photos of the deficiency and speech-to-text report if available, are automatically emailed to the person responsible for rectifying the deficiencies. Data collected using the Pervidi inspection software during a safety inspection process can either be stored on the company’s in-house server or alternatively on Pervidi’s cloud server. While the in-house storage option will deliver long-term cost savings and allow easier integration, the cloud hosting service is backed by Pervidi’s expertise and data maintenance support. 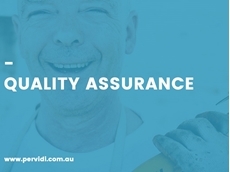 Pervidi’s safety inspection software comes with the assurance of continuous tech support from the Pervidi team, helping improve the client company’s inspection process and ensuring a safe working environment for their workforce. When tailored to the inspection requirements of mining businesses, the Pervidi software can be used for equipment inspections covering pre-start checks, asset tracking, and preventative maintenance of assets and equipment; recording of all lock out and tagging of plant and equipment onsite on the mobile device during site inspections; and creation of incident reports by recording any incident on the mobile device and recommending suitable corrective action, with the report automatically generated and sent in real time to the relevant person. 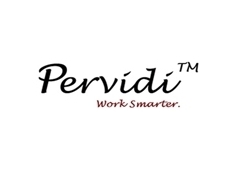 Pervidi inspection software is available from Techs4Biz Australia .